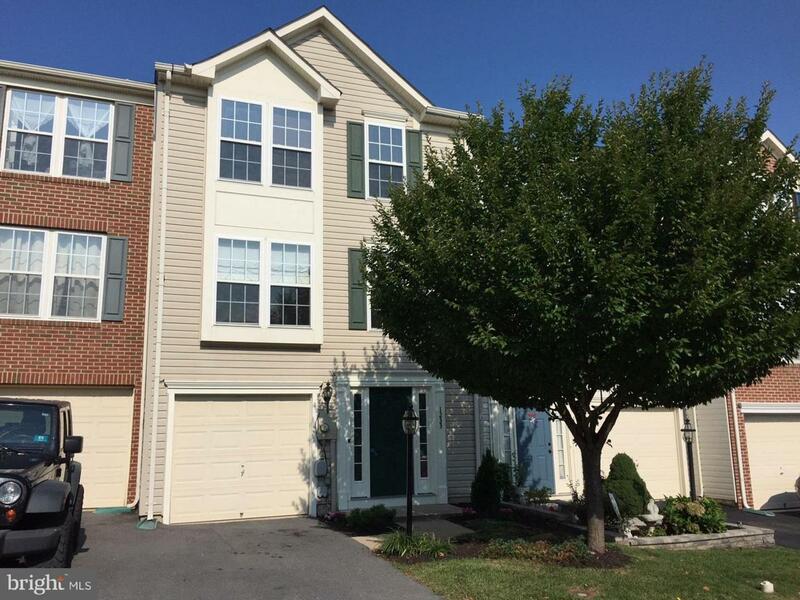 2 BR, 2 1/2 BA townhouse in a great section of the highly desired Fairfax Crossing community. 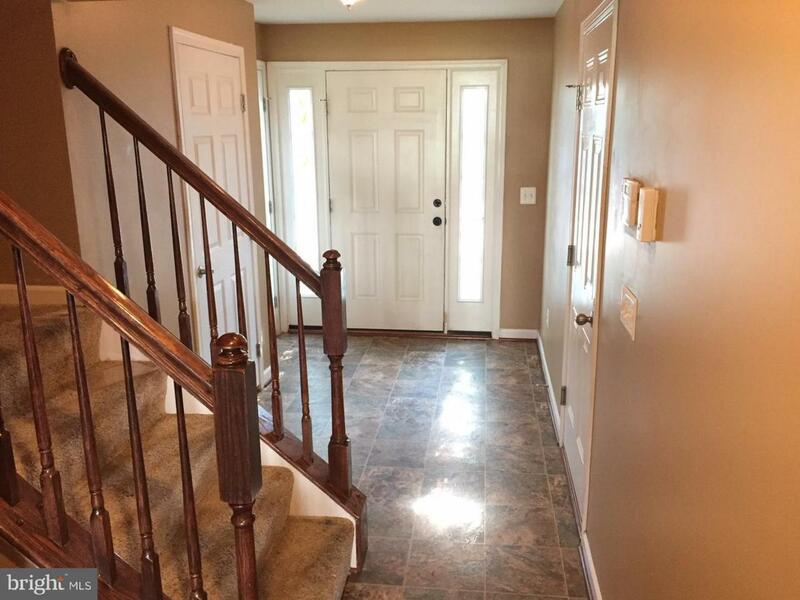 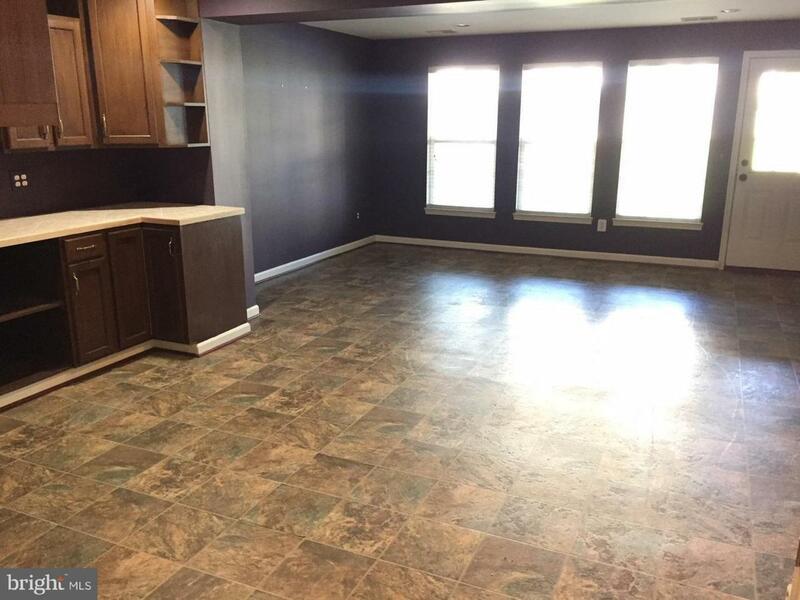 Instead of a large master bedroom and two tiny bedrooms, this home has a master suite and another large bedroom upstairs...easily converted into a 3 BR townhouse. 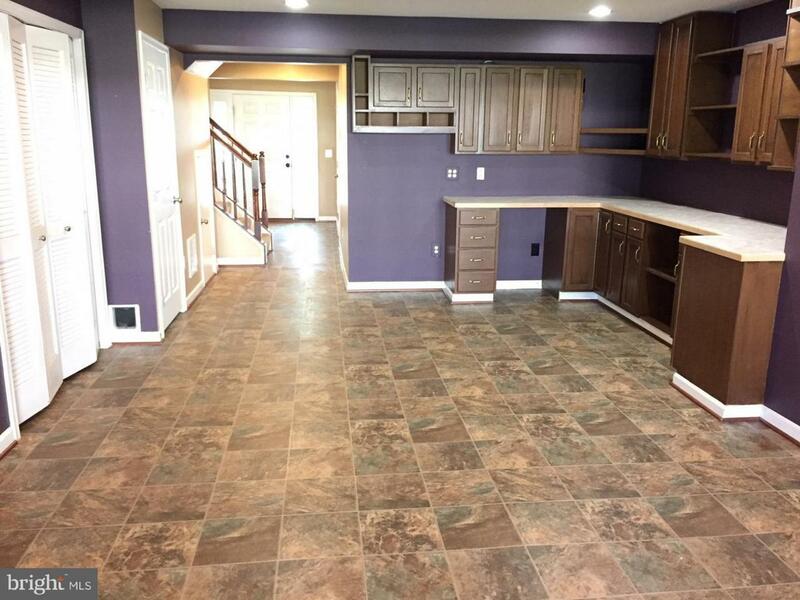 Lower (main) level is finished with a large living room, hard wood floors on 2nd level, granite counters, GE Profile appliances, rear deck.